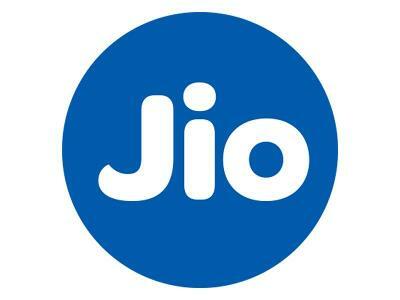 Reliance Jio just announced its new plans for customers all around India. These plans will be effective after the completion of Jio Dhan Dhana Dhan offer. 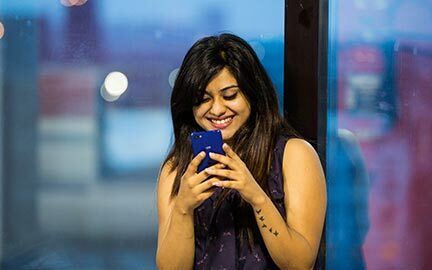 Reliance Jio new plans offer extended validity and increased data for its users. Below are the complete details of 8 Reliance Jio new plans. 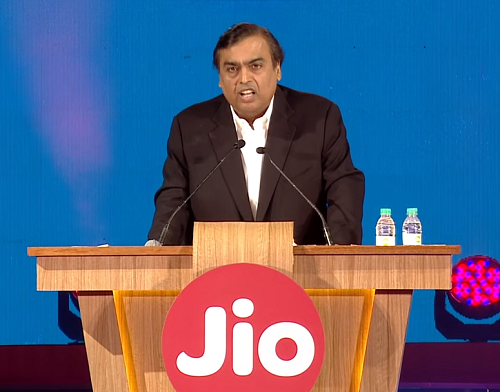 Reliance Jio’s 309 plan will offer 56 GB data along with 56 days of validity. Earlier the validity and data of this pack was 28 days and 28 GB. All the data packs are unlimited, hence you will get reduced internet speed after the completion of 1GB per day (since daily data limit is 1GB). This pack can be activated after your Dhan Dhana Dhan offer ends. Rs 349 pack will offer a revised 10GB + 10GB data with extended validity of 56 days. In this pack there is no data limit per day. Hence, you can use more that 1 GB per day. Also, your speed will be limited after the completion of 20GB data. The FUP speed will be reduced to 128KBPS. This plan offers 84GB data for 84 days. That means you can use 1GB per day for 3 months. Here, data consumption is limited to 1GB per day, hence the speed will be reduced after 1GB. This plan will offer 2GB data per day for 56 days. Earlier, 509 data plan used to offer 2Gb for 28 days. Hence, the validity has been doubled. The speed will be capped after completion of 2GB every day. Rs 999 plan will offer new validity of 90 days and an internet data of 90GB. Here, you can use any amount of data with no daily FUP limit. Your speed will be capped after the completion of 90GB. This plan offers 155GB for 120 days. Earlier it used to give 125GB for 90 days. There is no data cap on this Plan (you can use more than 1GB every day). But speed will be capped after 155GB. The Rs 4,999 Plan will offer 380GB for 210 days. That means you will get 1.80GB for 7 months. Earlier this pan used to offer 350GB for 180 days. There is no data limit on this plan. Speed will be capped after 380GB. This Plan offers 780GB data for 390 days. Earlier it used to offer 750GB for 260days. There is no data limit on this plan. Speed will be capped after completion of 780GB.